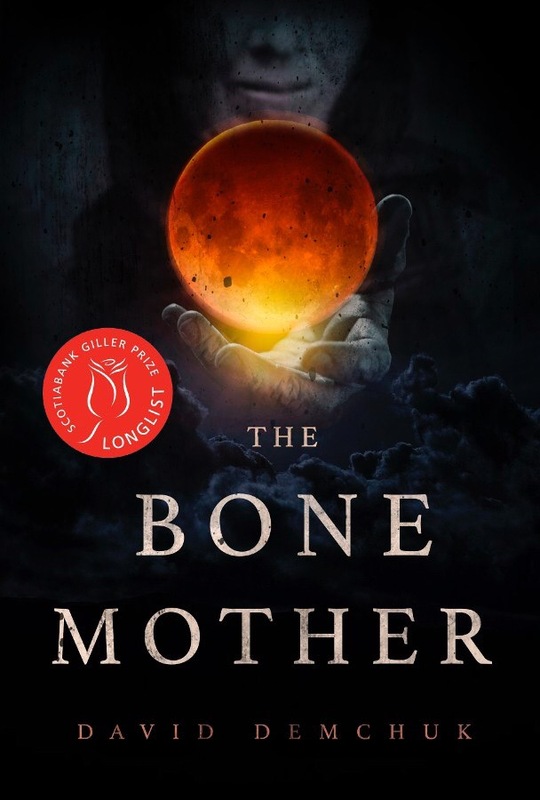 David Demchuk’s The Bone Mother brings together snippets of strange lives into a tale that hints at connections between these individual stories and provides shadows of a larger narrative tying them together. Each of Demchuk’s tales ties in with a snapshot shown at the beginning of the story and diverts into the mythical, magical, mysterious, and monstrous. These images of the normal are interrupted by tales that Other them, transforming them into something complex and uncertain. The unexpected is a stream that runs through Demchuk’s narratives, complicating them to illustrate the way that stories always hold complex truths that are always part fiction.